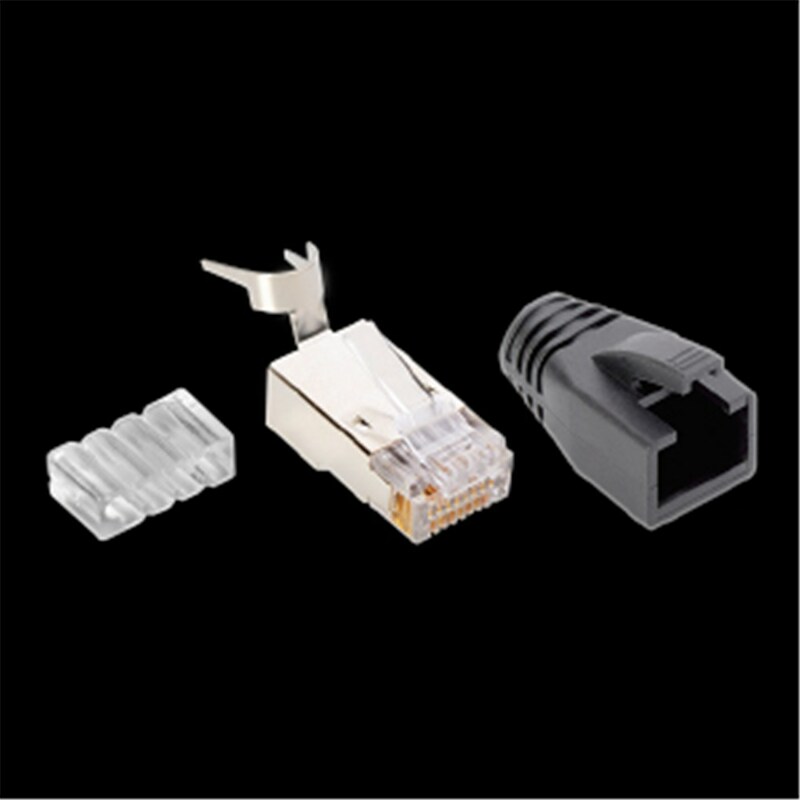 These low-profile high-performance male Cat connectors fit standard and solid wire up to 23 AWG. They feature a 4-up/4-down load bar, Gold-plated contacts, and are fully shielded. 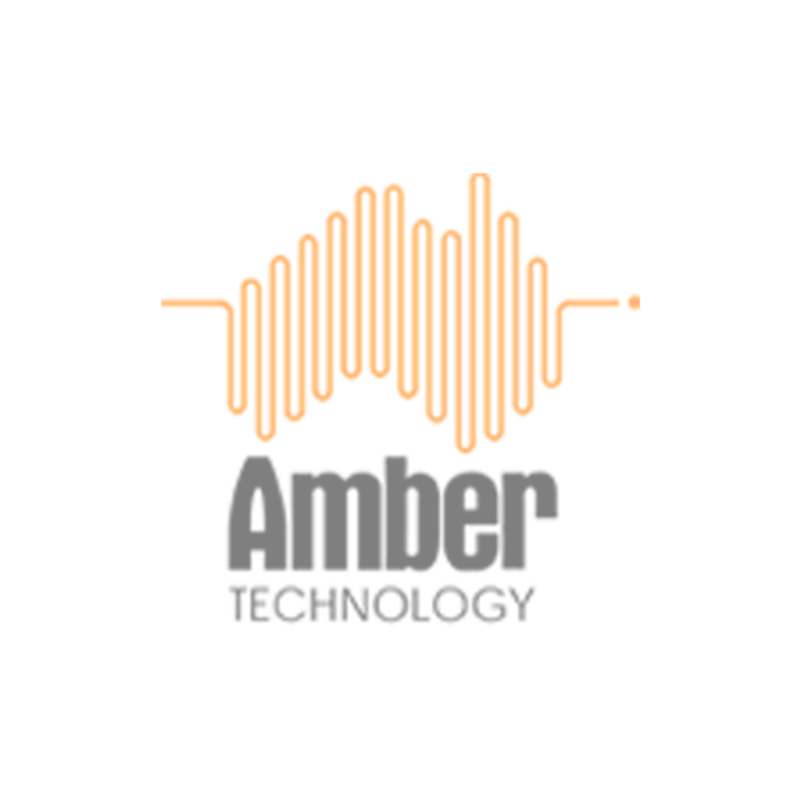 They terminate easily with the AudioQuest Cat6/6a/7 crimping tool. These connectors fit AudioQuest CAT600 FMJ cable and standard shielded Cat6 cable.